This weekend I went on a study trip to Paris with the Board of Directors of the Swedish Gaming Board. Once a year we broaden our knowledge by visiting similar organizations in other countries. At these occasions, we also visit gambling companies, trade fairs and places of gambling that for various reasons are of current interest to us. Our first stop in Paris was at the PMU – Pari Mutuel Urbain. This is a stated controlled French horse betting company that recently has expanded their business into online sports betting and poker. Then we went to the office of ARJEL – Autorité de Régulation des Jeux En Ligne (“The authority for regulation of online games”). It was interesting to learn how licenses for online gambling were issued and how the online market had developed in the recent year. 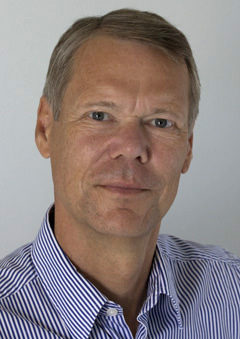 In Sweden, there has for some years now been discussions about introducing a licensing system and therefore the Gaming Board closely follows the developments in other countries. We spent the next day at Grosbois, the huge trotting horse training facility in the outskirts of Paris. 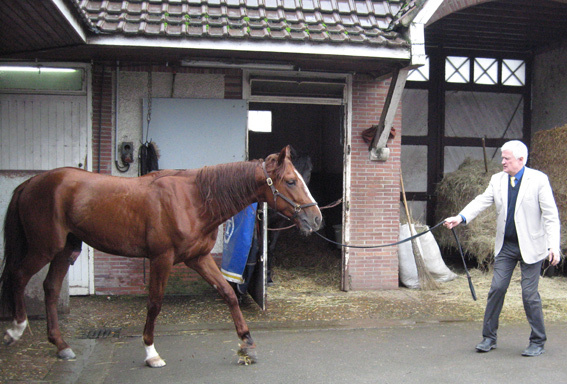 Swedish trainer Anders Lindqvist showed us around and told us many fascinating stories from the world of trotting. 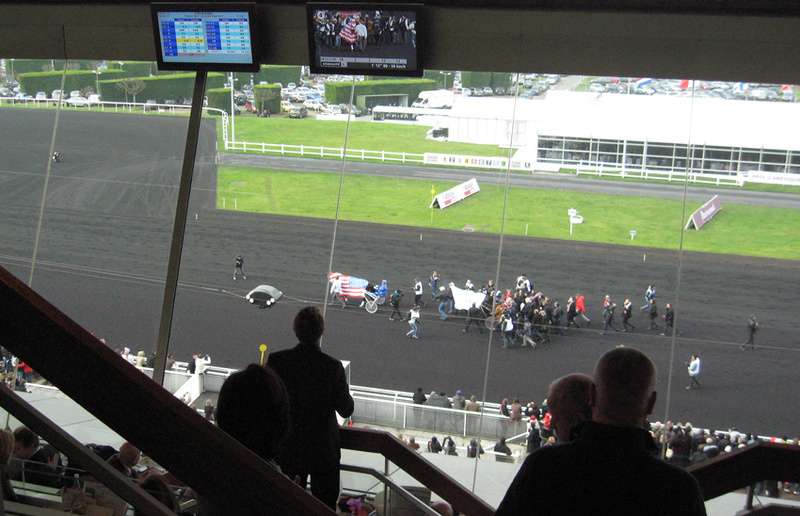 The highlight of the trip was the Prix d’Amérique – the world’s most prestigious trotting race. Around fifty thousand people had gathered at the hippodrome of Vincennes. We met plenty of other Swedes there and most of them hoped that the Swedish horse Maharajah would win. Maharajah’s odds dropped dramatically as the Swedes at the track bet heavily. However, the favorite and last year winner Ready Cash had no problem winning the race. I spent a modest €50 on various bets during the day and won exactly the same sum (entirely thanks to a big trifecta bet that I was invited to join). The Director General of the Gaming Board has blogged about the same trip, highly recommended!